Categories: Aerospace, Aluminum, Automotive, Furniture, Hex Bar, Marine, Oil & Gas, Railroad, Truck. 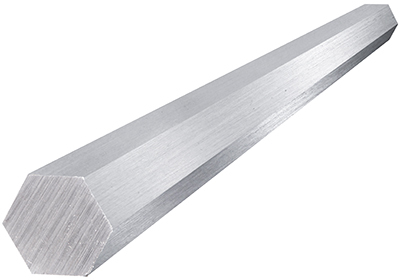 The 6061 aluminum hex bar is an alloy made with magnesium and silicon. 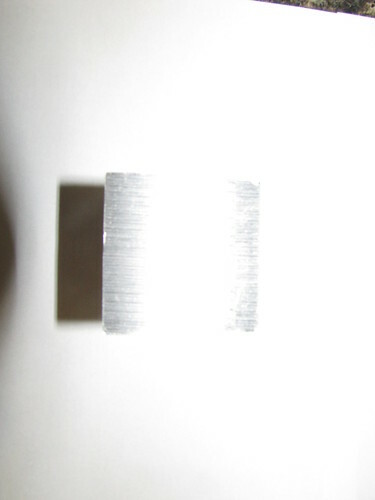 It has excellent resistance to corrosion. 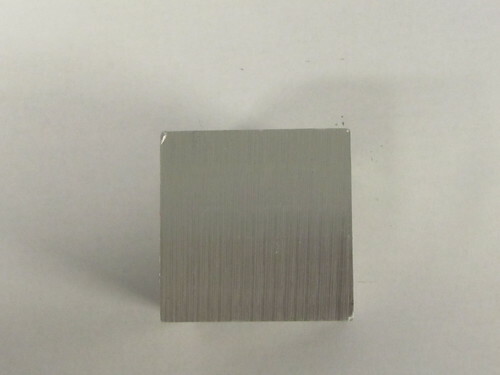 Compared to other heat treated aluminums, it has lower strength but is the most corrosion resistant. 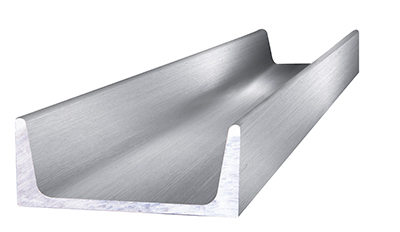 There are many different ways you can form this grade of aluminum, such as with machining, welding, hot working and cold working. 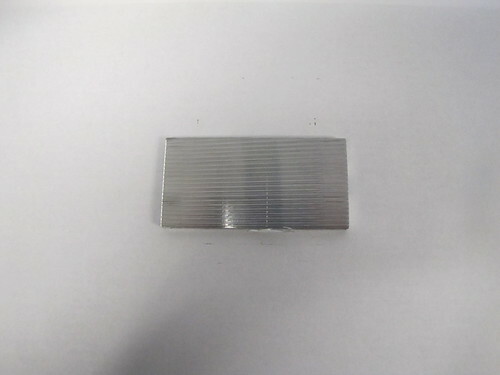 This metal has great acceptance to anodizing and can have other coatings applied as well. Its electrical conductivity is 40 percent of copper. Welding this metal can be done using any welding technique. 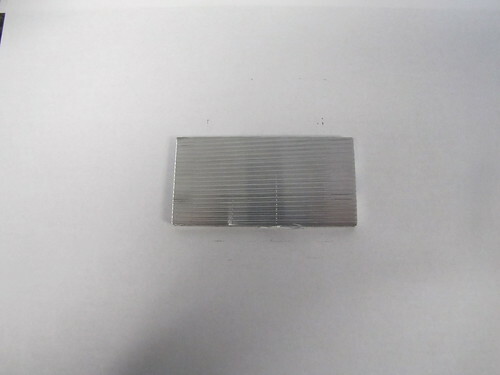 When forging 6061 aluminums, it’s recommended that temperatures between 750 and 900 degrees be used. Hot working requires a temperature range between 500 and 700 degrees F. The machinability rating for 6061 alloys is 90%. 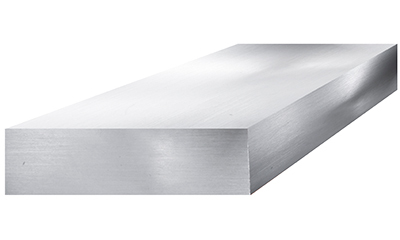 This metal has a high finish when machined. 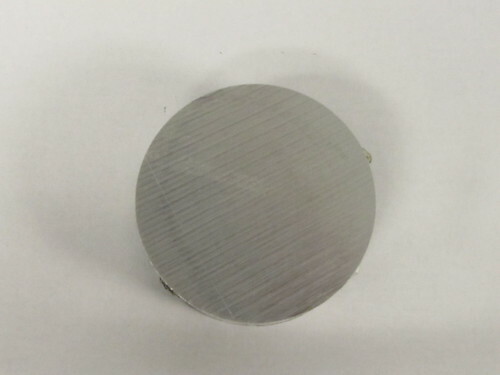 When solution heat treating this alloy, it’s best to use heat at 990 degrees F for a long enough time to allow thorough heating. Afterward, use water quenching. 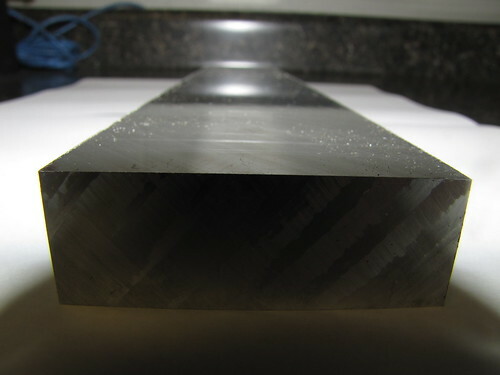 Precipitation hardening is possible at 320 degrees F for a period of 18 hours and air cooling, followed by eight hours of 350 degrees F and air cooling. To produce a T6 temper, aging precipitation can be done for eight hours at 350 degrees F, followed by air cooling. 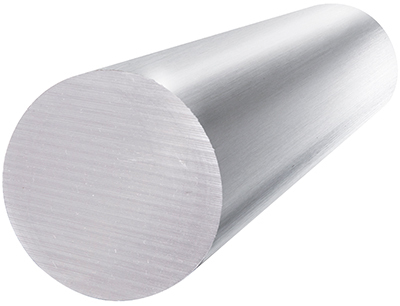 The mechanical capabilities of this metal make it a common product for use in different industries and applications. 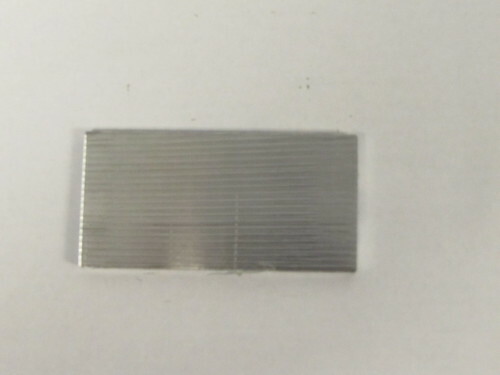 Some of the common applications 6061 alloys are used for include electrical connectors, marine components, fasteners, truck components, gears, machine parts, fixtures and structural components. 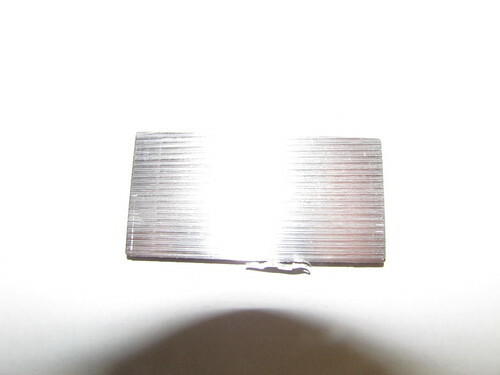 It has excellent cold working capabilities when in the annealed condition. This enables it to be stamped, cut, deep drawn, tapped, bent or drilled.